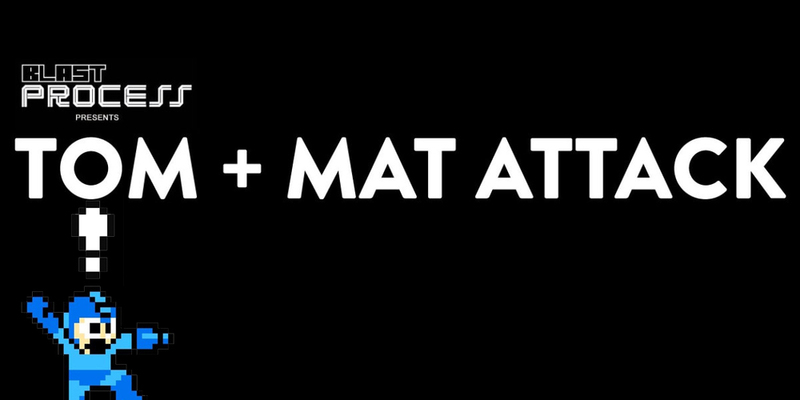 Featuring real life audio opinions of a Welshman and Englishman, it’s Tom & Mat Attack! On this week’s Episode, Mat’s been buying Gameboy Games, while Tom’s made a few purchases relating to the ZX Spectrum. Besides this, the boys have been playing a bunch of games that are so 2014! Mat beat Watch Dogs & Tom’s been playing Call of Duty Ghosts! What is the world coming to?! 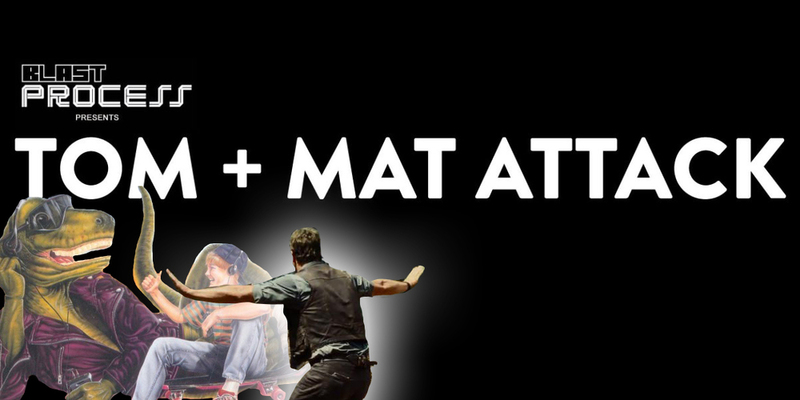 Tom + Mat Attack 109 – Totally Edgy! 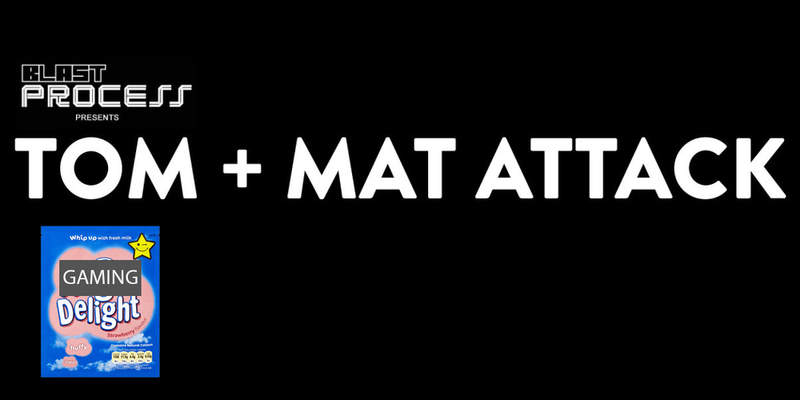 On this week’s Tom + Mat A-chat, Mat’s been knee deep into LEGO Dimensions, fiddled with some Kurukuru Kurin and even finally beaten MGS:V! Tom however has finally started Metal Gear, bought some more Worms merch and even also played a little of LEGO Dimensions himself! We also discuss the trials and tribulations of Game’s collecting and a little besides! On this day, we mourn the loss of the Tom and Mat Shack. It was a good run, you sheltered us from harm and kept our video games dry, but now we must say goodbye… Dramatics aside, Tom has been buying more of The List™, while playing some Need For Speed & having some Playstation Move fun with Rambo! Mat however’s been a little more low key, only really playing the excellent Volume by Mike Bithell in prep for Metal Gear Solid V… It’s all about the Stealth! Tom’s been at it again! Not content with his Worms & Lemmins collection, he attempts to complete The List™ of great games for each system, this week looking at the original Xbox! Mat’s been drawing phalluses on his Singer Izek and getting stuck into Pac Man 265… All the while, Tom’s been cradling a Flappy Bird addiction… What ever happened to this podcast! A day later than usual, we join the boys after the bank holiday all fired up on gaming. Tom has, in a surprise move, been hoarding Lemmings games, playing Black Flag and even a little bit of Worms. Mat by contrast, has been trying to work his way through his Playstation Plus back log, starting with Valiant Hearts – The Great War, some Axiom Verge and a little bit of Megaman II. Good news everyone! Mat has the internet back! As such, he’s been buying some of PSN’s more desirable titles, like Shovel Knight, Axium Verge & playing an awful lot of Never Alone. Tom on the other hand. has been knee deep in gaming bargains, playing some of the Mario Kart 8 DLC, as well as Borderlands and even a little bit of Blue Estate. Could we be turning into filthy, current generation casuals? Well, listen and hear the diagnosis!